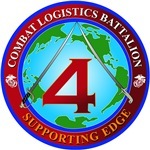 Combat Logistics Battalion 4 (CLB-4) is a logistics unit of the United States Marine Corps (USMC). 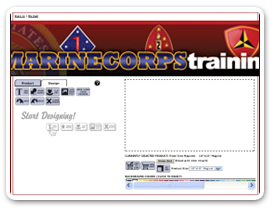 The battalion falls under the command of Combat Logistics Regiment 3, which is a part of the 3rd Marine Logistics Group. 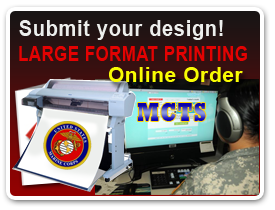 They are based on Camp Butler, Okinawa, Japan and their mission includes construction, demolition, supply, transportation, maintenance and fabrication.